An update on the FastPass+ system & a discussion of advanced methods to explore in pursuit of discounted Walt Disney World park tickets. 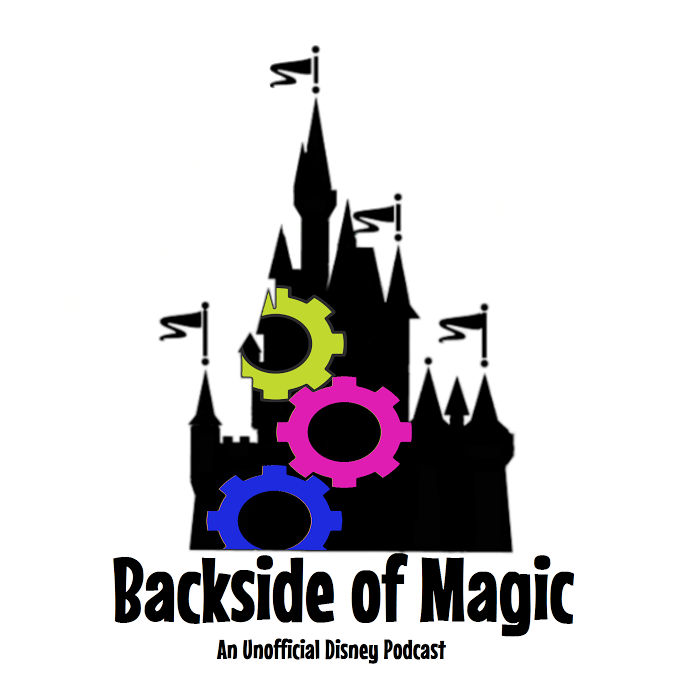 Buying kids meals, early Fastpass+ access, cheap hotels, and more of the great listener tips we've received for getting the most out of a trip to Walt Disney World. Thanks for listening! Ingredients: Walt Disney World resorts on Priceline, hunting Flight of Passage fastpasses, phantom Food & Wine dining plan participants, and dining discount calculations. Thanks for listening! Mourning the DVA, a change in Adventureland, and Ryan talks through some stuff he found interesting during his recent trip to Walt Disney World.